Google has announced it will stop producing Google Glass in its present form. In a statement posted to its Google + account, the company said it would still be working on smart glasses, but that January 19 would be the last day to get the current Glass Explorer Edition. The statement explained that Google Glass will "graduate" from the Google X incubator and become its own division, which will report to Nest founder Tony Fadell. Glass has been on sale since 2013 in the United States and allows the user to send messages, navigate and record video using voice commands. 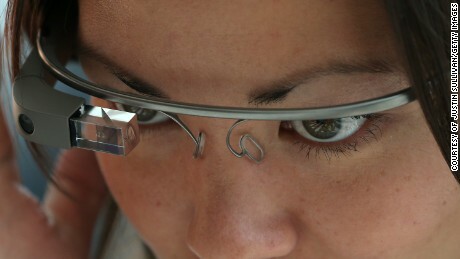 But since its launch, Glass has come up against safety and privacy issues. Inevitably, the announcement caused a stir on social media.